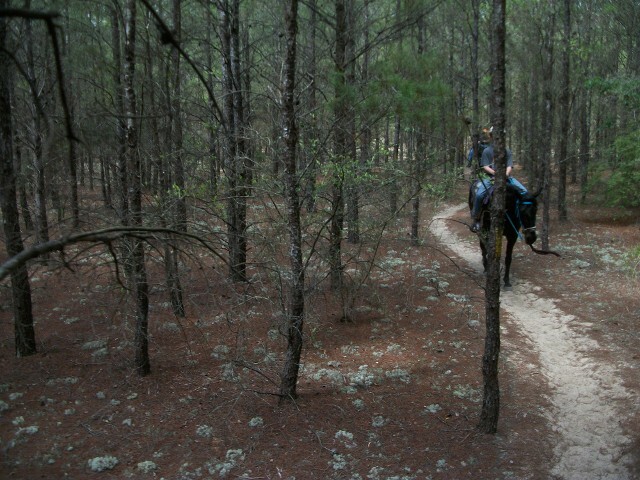 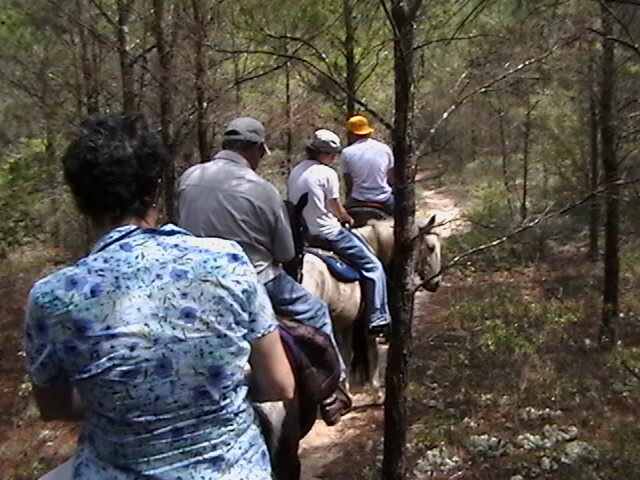 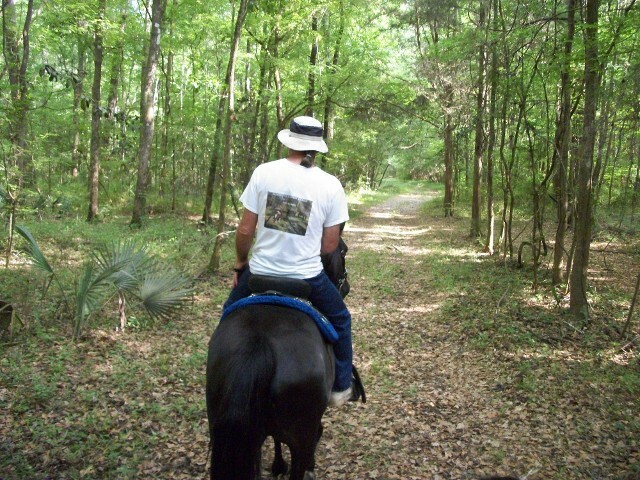 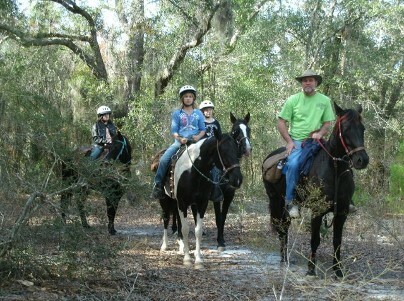 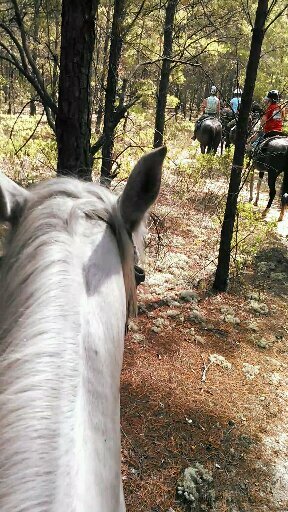 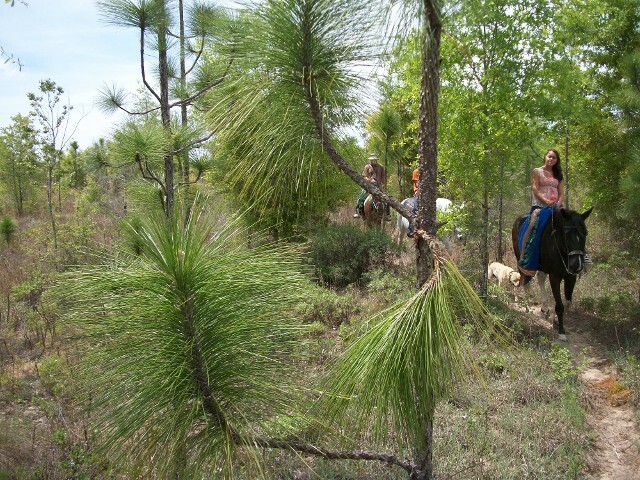 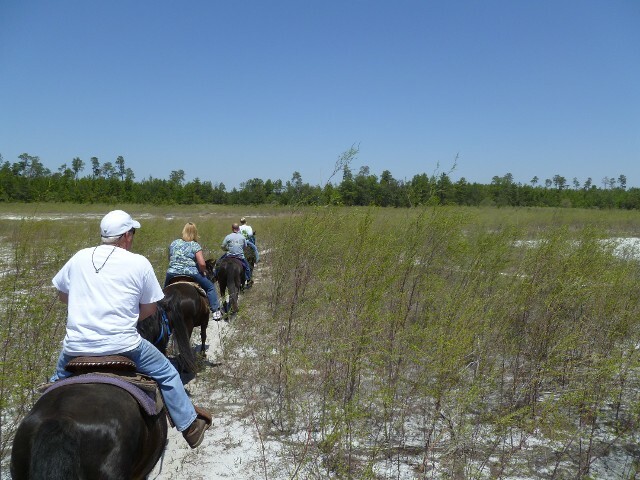 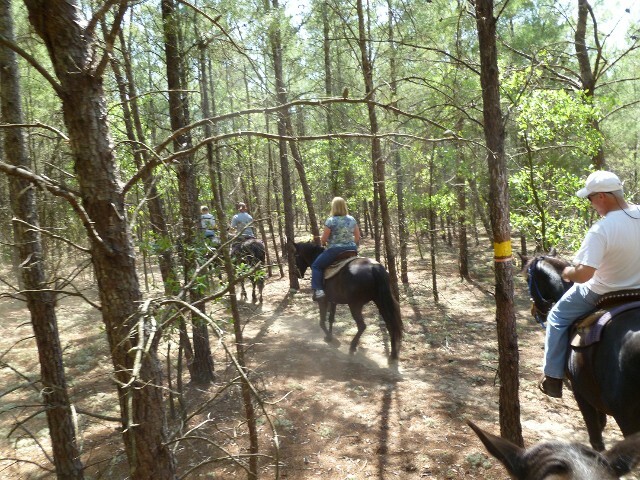 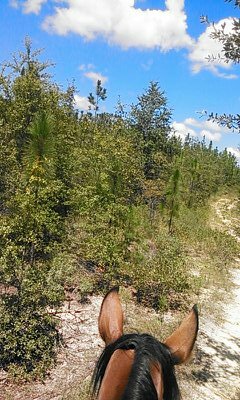 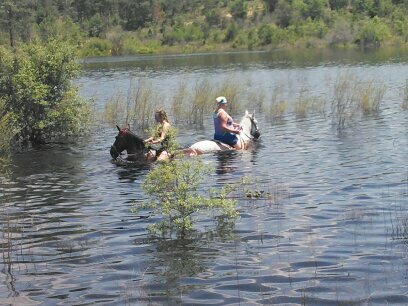 Below are some pictures of the trails that we take our horses on. 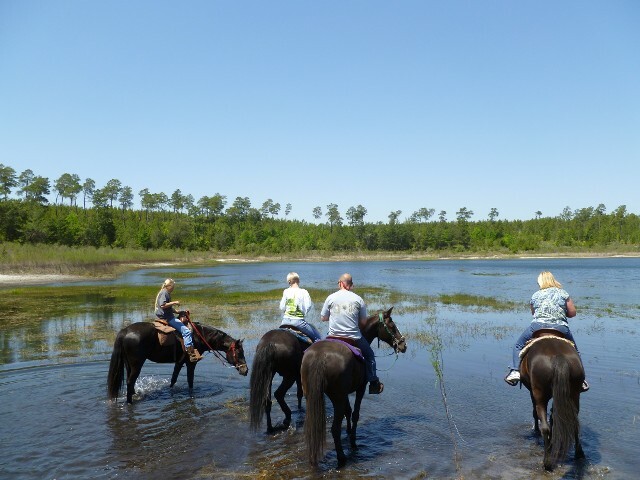 Sometimes the lakes are a little lower or a little higher and sometimes the are a few more or a few less leaves on the trees but there are always some breathtaking views to be had! 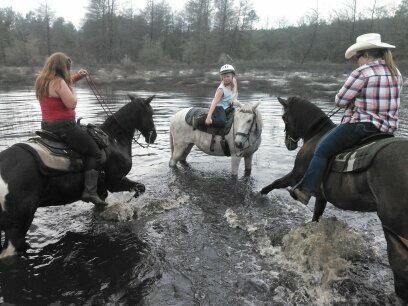 this was a few years ago during some massive flooding!